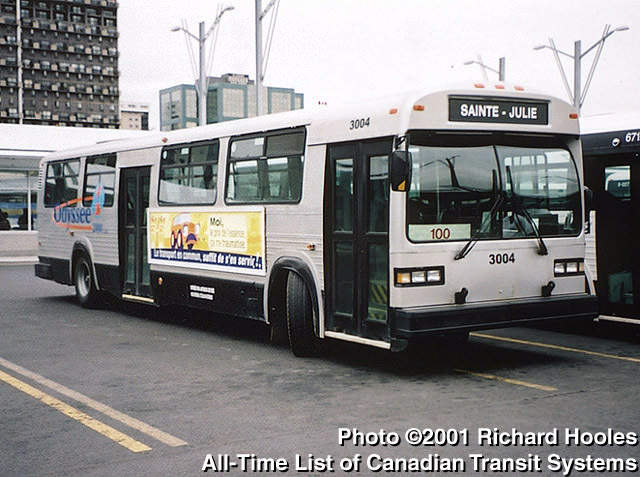 Odyssée 2000 operation of Sainte-Julie - Montréal suburban service. Photograph Copyright ©2001 Richard Hooles. Used with permission.